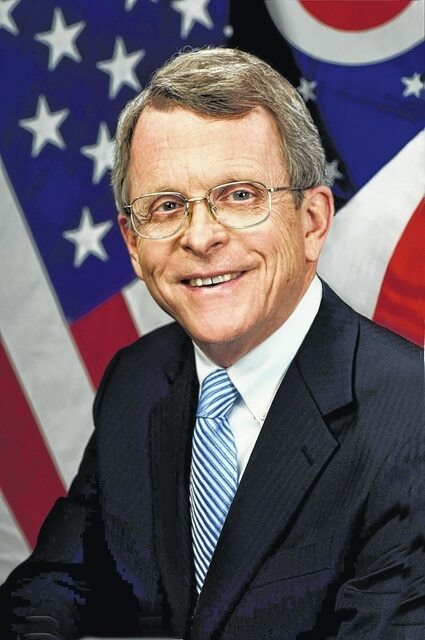 COLUMBUS — Ohio Attorney General Mike DeWine today warned Ohioans to avoid lottery and sweepstakes scams as the Mega Millions and Powerball jackpots grow. • If you have older relatives or friends, look for signs that they have been targeted by lottery scams. Red flags include unusual banking activities, wire transfer receipts, or an increased number of phone calls made to them. Consumers should report potential scams to the Ohio Attorney General’s Office at www.OhioAttorneyGeneral.gov or by calling 800-282-0515.